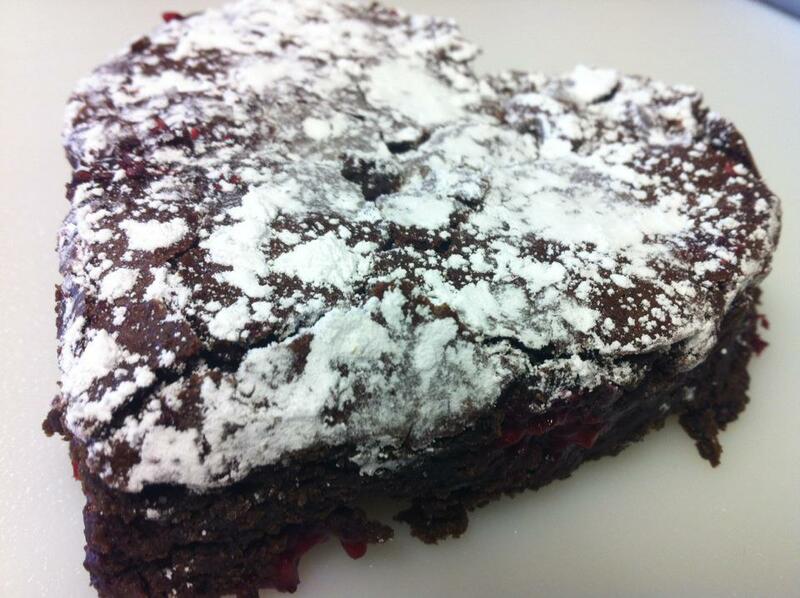 Posted on Mar 4, 2012 by Appleton Downtown Inc.
Chocolate and Raspberry Truffle Brownies at Kangaroostaurant. (shhh... They are VEGAN but don't tell anyone - they are way too delicious for EVERYONE!!!) made with applesauce, raspberry preserves and a very little sugar -- Who would like one of these better for you dessert choices! 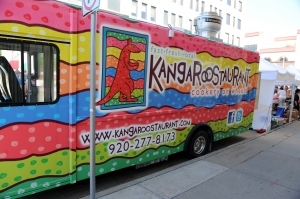 Watch for the Kangaroostaurant truck parked in Downtown Appleton. Follow the Kangaroostaurant website for their latest menu and location.